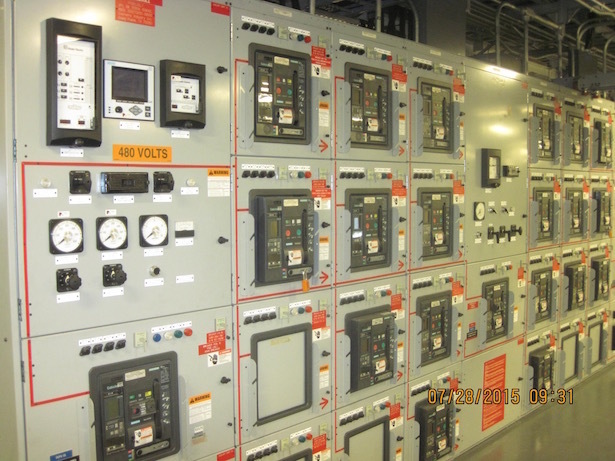 Siemens Type WL Low Voltage Switchgear. 5000 Amp main bus, 3phase - 3wire, 480 Volt, 50/60Hz, 100KA Interrupting Capacity Single ended source or double ended source substations available. 5000A and 1600A Siemens Type WL Circuit Breakers, Mechanically Operated, Electrically Operated, and adjustable trip settings. --Modbus (RS-485) communications to power meter and breakers.